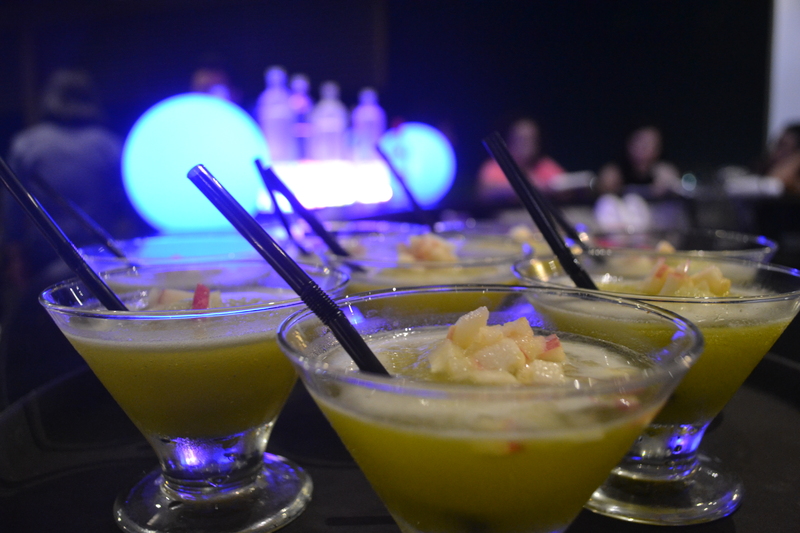 For those with pure food indulgence in mind, come satisfy your desires with our internationally-inspired plates. 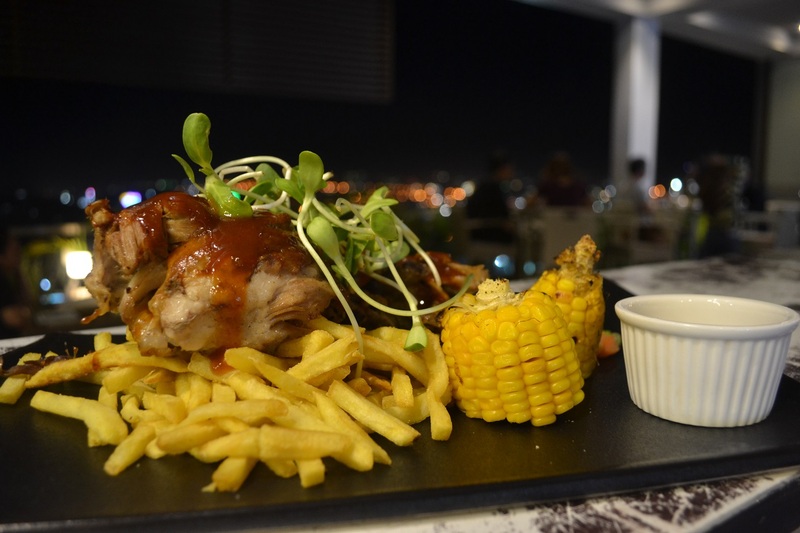 We love food, lots of different food, and drinks, just like you. 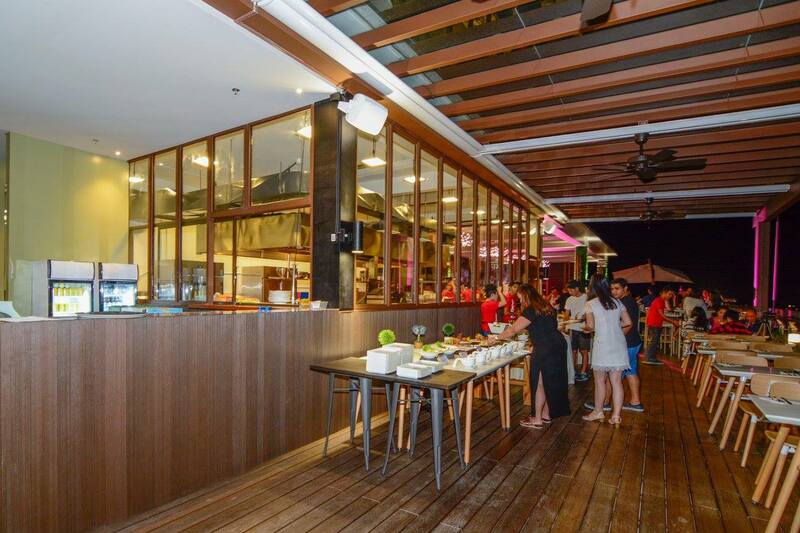 Our team is composed of professional Kitchen and F&B staffs that come from upscale hotels and restaurants in the metro giving Scape Skydeck an extra edge from other restaurants. 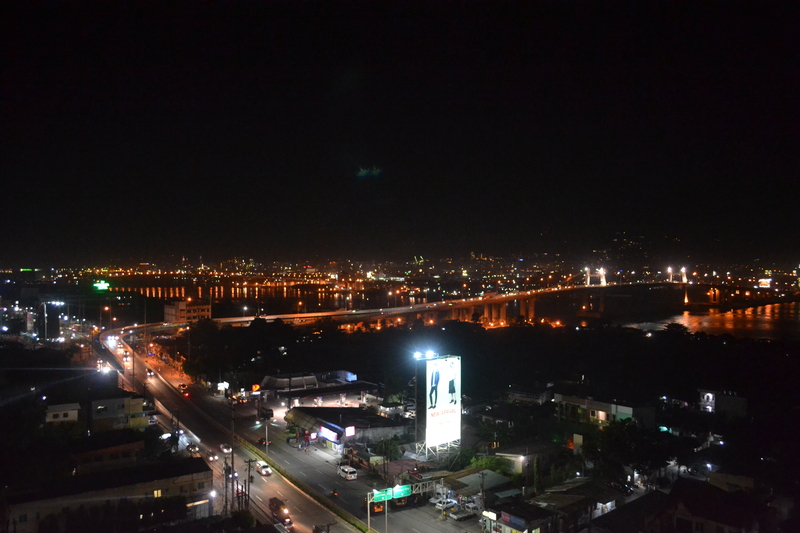 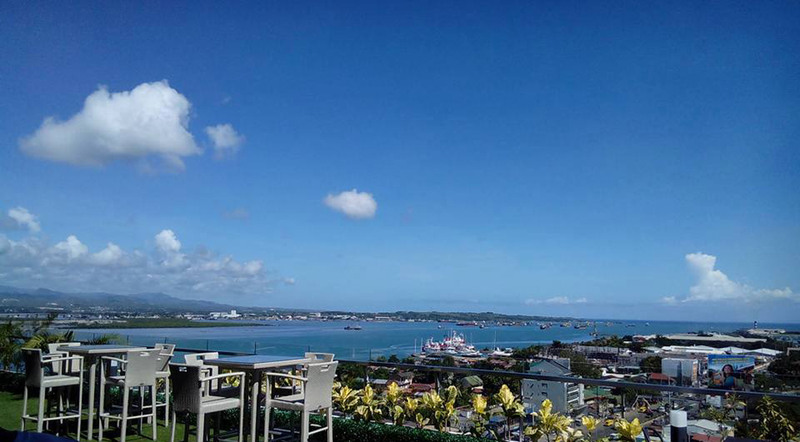 Dig into our gastronomic dishes while enjoying the magnifique view of the Mactan Channel and the city at night. 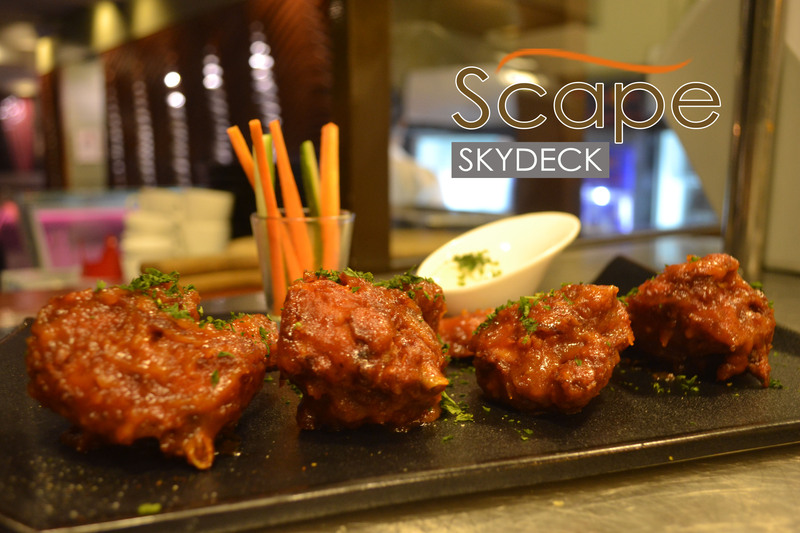 Scape Skydeck brings you a new level of dining with class and style.